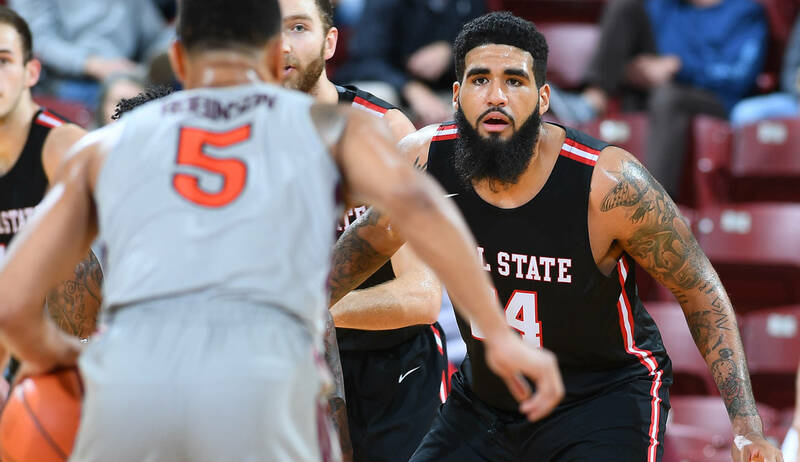 After losing seven of their last eight games, including their last four, Ball State’s men’s basketball Cardinals closed the deal and won a tight game on the road. The Cards beat Northern Illinois in DeKalb last night, 72 to 71. Senior center Trey Moses returned to action after a knee injury at Buffalo and scored a season-high 22 points. Senior guard Tayler Persons led scoring with 29 points, including six, three-pointers. Ball State is now 12-and-11 overall, and 3-and-7 in the MAC West. They will play four of their next five games at home at Worthen Arena, including Saturday’s 2 p.m. contest with Western Michigan on ESPN-Plus.